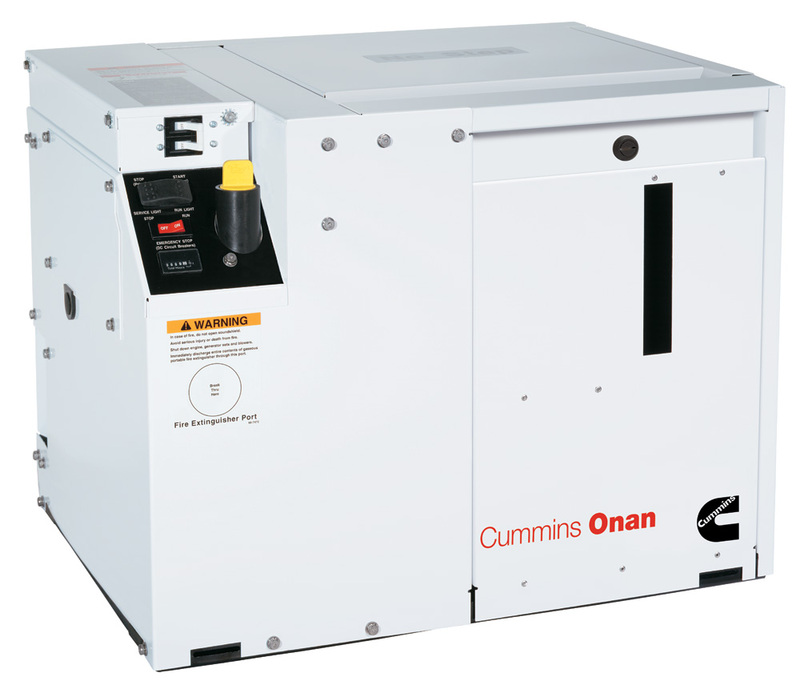 The Onan generator is one the most innovative marine generator sets available. The digital series generators, gives you ‘smart power’ with access to user-friendly diagnostic information. The self-monitoring system and flexible network comms provides you with a level of information for stress free vessel power management. Sets are available as 50 or 60Hz, with panel options and a range of accessories. All sets come with worldwide 5 year / 2000 hrs limited warranty. 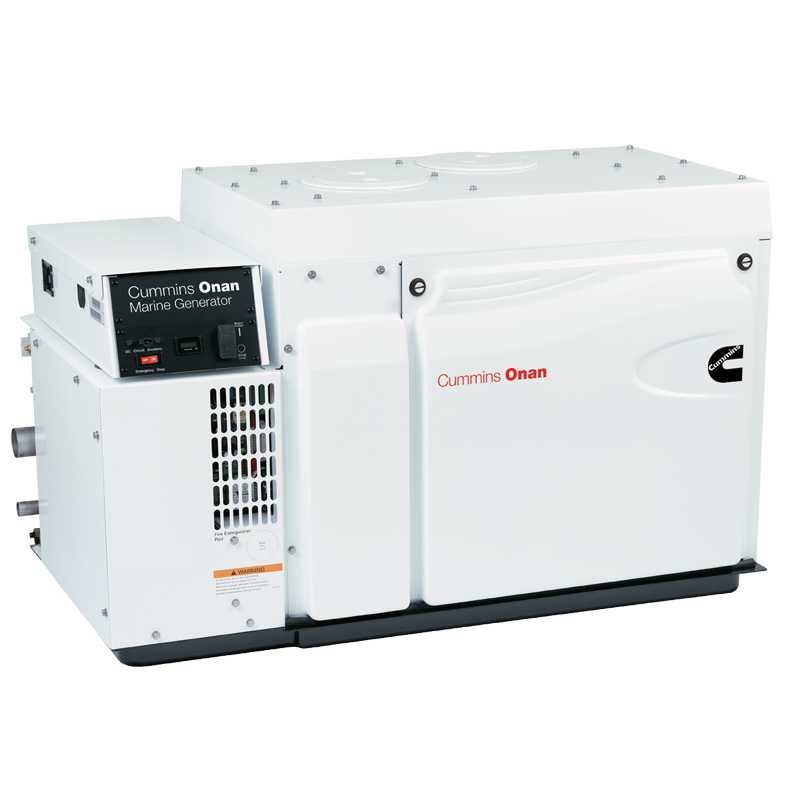 Further details can be found on the Technical Resources page together with data sheets and manuals..
We can supply and install all new Cummins Onan marine generators including service work, warranty and spare parts. If you own an older set your model may well appear as MDKB’X’ and not MDKDK (for example), the set will be the same, the letter D simply means it meets new emission standards regulatory in the US. Please call for further details. System Design and Installation – Our electrical and engineering expertise enables us to design, supply and install AC or DC generators plus associated power distribution systems to cope with the power you need on board today. Installation Reviews – Ensuring your generator is installed correctly is paramount to your warranty and the use of the machine. Installation requirements are very stringent, we are able to offer advice if you or an independent boat builder are installing the unit and we are available to undertake installation reviews. Service and Repair – We can test, maintain and repair existing generators and offer a similar winterisation process to that for the vessel’s main engine(s). Load-Bank Testing – We offer load-bank testing on generators and can provide full test results and video footage once the test has been completed. Configuring your PCB – It is very easy to find that someone onboard has incorrectly used your control panel, resulting in your generator not working, and not necessarily giving you a fault code. 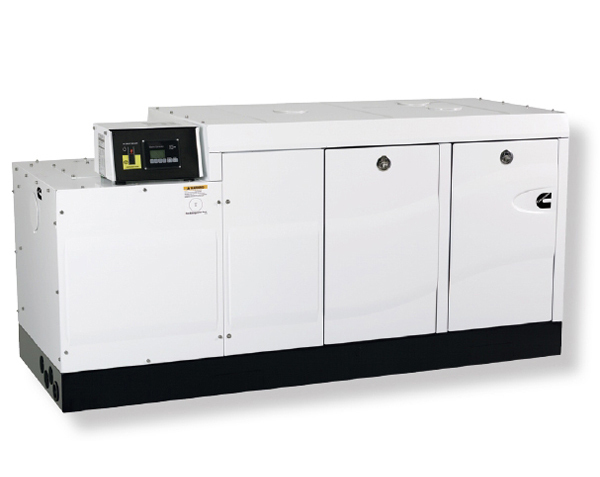 Each model of generator has an onboard PCB, which is configured to a particular setting before leaving the factory. Pushing control keys too many times will change this setting. If you think this might have happened to you, call us for assistance and we can provide detailed instructions on how to re-configure your set.